From the beginning, video games have been both a form of work and a form of rebellion against work, so it’s fitting that this week we talk about the work of making games with Jamie Woodcock, author of the new book Marx at the Arcade. We trace the history of games from the military-industrial complex to today’s multi-billion-dollar industry, and look at the workers who have made all that possible, from the factory floors to newly unionized game programmers. We also take a look at the potential strike in New York’s famed pre-kindergarten program, and the end of a three-week strike at the University of Illinois Chicago. And we hear about how poor people wind up getting audited by the IRS, and a new bill to tackle workplace harassment after the revelations of the #MeToo moment. For Argh, we consider the organizing happening along the border, on the Mexican side, and demand that we repeal Taft-Hartley, already. This week’s show was supported by our monthly sustaining members. If you think our work is worth supporting as we soldier on through Trumplandia, please consider becoming a member today. 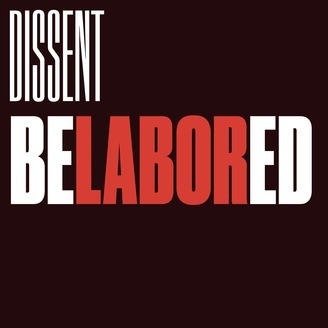 If you’re interested in advertising on the show, please email ads@dissentmagazine.org. 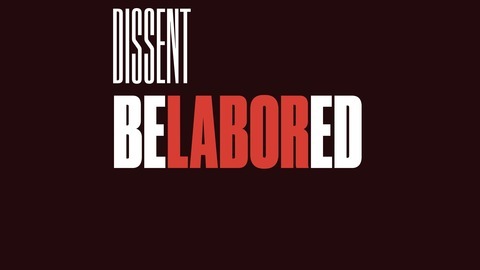 And as always, if you have any questions, comments, or tips, email us at belabored@dissentmagazine.org. The post Belabored Podcast #173: Wages for Warcraft, with Jamie Woodcock appeared first on Dissent Magazine.